Amazing 23 acre farm in Mounds. 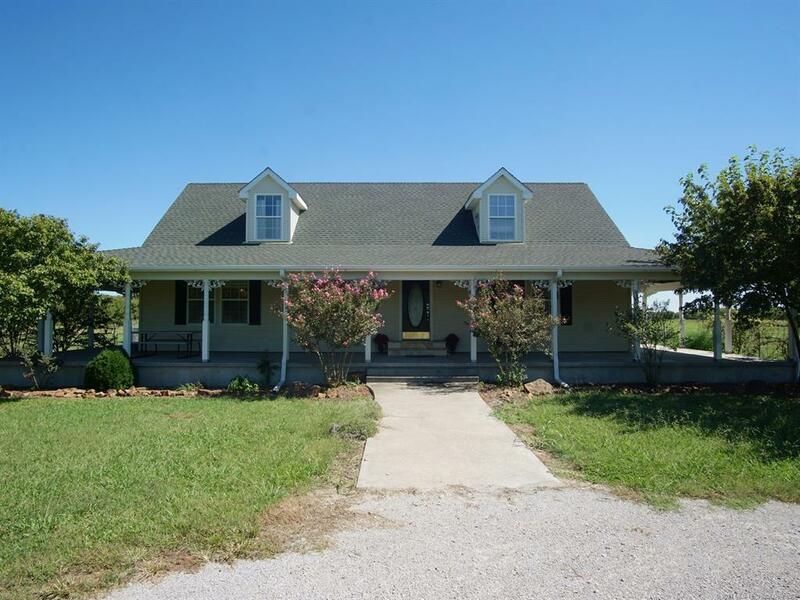 Large horse barn w/stalls, stocked pond w/fishing dock, gorgeous views in every direction, fully fences. Huge wraparound front porch, 3bed/3bath, mineral rights included. Country living only 15-20 mins. to downtown Tulsa.